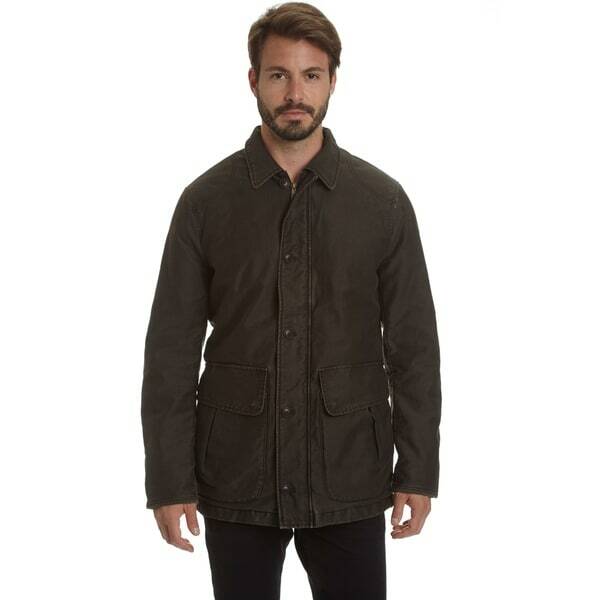 Excelled Men's Barn Coat In 100% Cotton Garment Washed For Lived In Feel And Look, Multi Pocket Front With Zip And Button Front Entry, Interlined. "What does the inside of this jacket look like? (Others are plaid flannel)"
This inside of this coat is plaid flannel.